The Negev desert is rich in cultural history and offers countless options for exploring its rich nature. My trips usually cover a range of topics which have been briefly described in the previous pages. 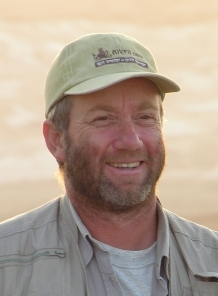 My key interest is to make the wilderness and history of the Negev an enriching and pleasant experience for visitors which go on tour with me. Of course, the Negev can be approached from different particular view angles such as history, religion, ecology or geography. For a first time visitor it is probably most interesting to get a combined introduction. 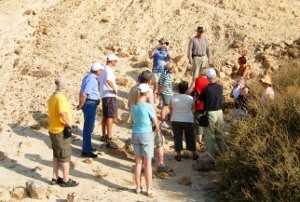 Participants of my tours often return with a special interest in particular features of the Negev. The duration of my tours ranges between a few hours and 2 weeks, depending on destinations and interests. 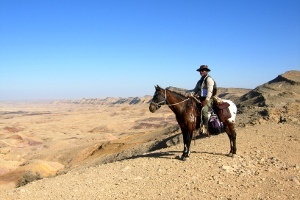 I offer hiking, four-wheel, horse-riding and rapelling tours. I am also guiding tours to other parts of Israel. Main destinations are the Galilee, Jerusalem and the Dead-Sea. Tours to adjacent Jordan are possible as well. The best way to get in touch with me is by phone as I am often guiding tours. Call +972-52-3920891 if you choose this option. You can also reach me by email art4tour@gmail.com. My response may take some time since I am often away from home.